The Nethergate is an unusual period building set in a quiet conservation area. Originally an old manse built sometime around 1750, it has been renovated to a very high standard, but retains characterful elements and is deceptively spacious and cosy, with full central heating. The property is on two levels, and laid out in an L-shape. 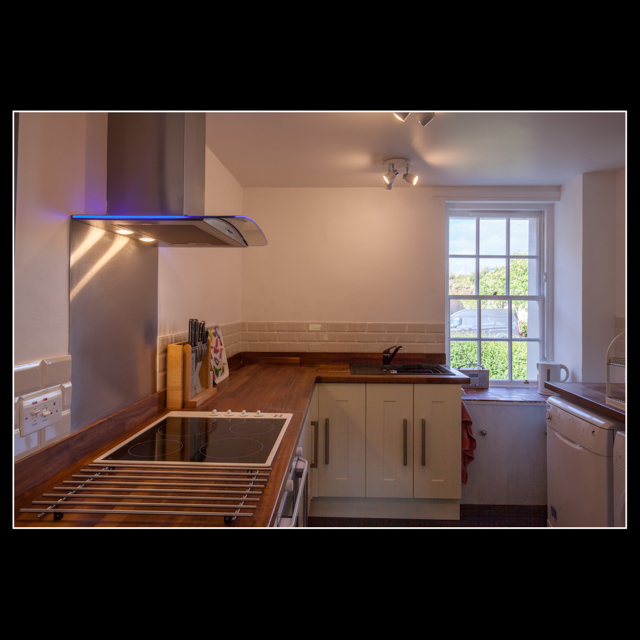 On the lower level, there is a modern fitted kitchen with modern appliances (including fridge freezer, washing machine, dishwasher, microwave and Nespresso machine). There's a spacious and bright lounge with a separate dining room, and a family bathroom. On the upper level there are two bedrooms sleeping up to five adults (with a travel cot also available) and a shower room. There is private parking for two cars including an EV charging point, and a small garden with table and chairs. We provide free, fast and reliable wifi, Freesat TV and DVD, and a very good selection of toys and games for all ages. 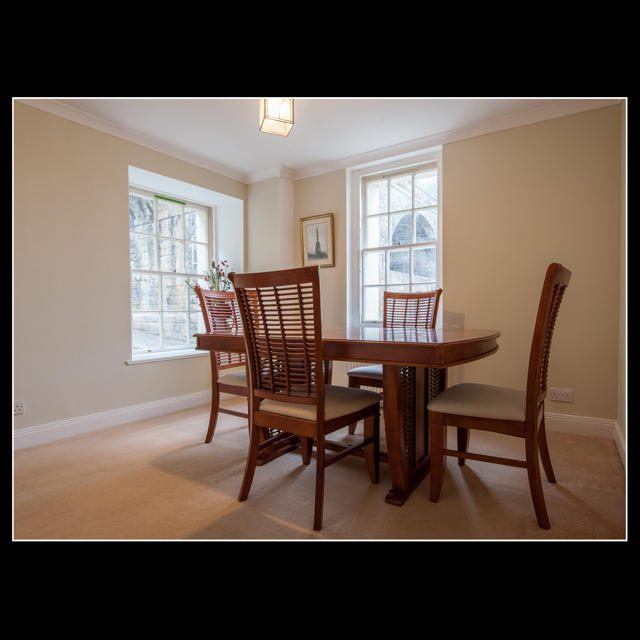 Not only is the property conveniently located for the beach (which is less than a minute's walk), it's also a short distance from the train station, with central Edinburgh only 30 minutes away. If you prefer to drive, the property is the ideal hub for day-trips to St. Andrews, Perth, Dunfermline or further afield. Here is a collection of some of the shots of The Nethergate property and the surrounding area. 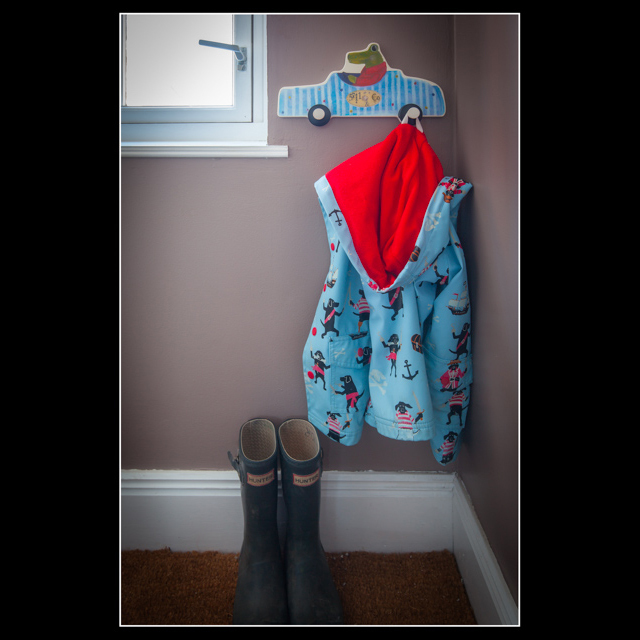 We are well equipped for babies and children and supply a wide range of toys, DVDs, books, a cot, high-chair, stair-gates and even a buggy to save you packing one. 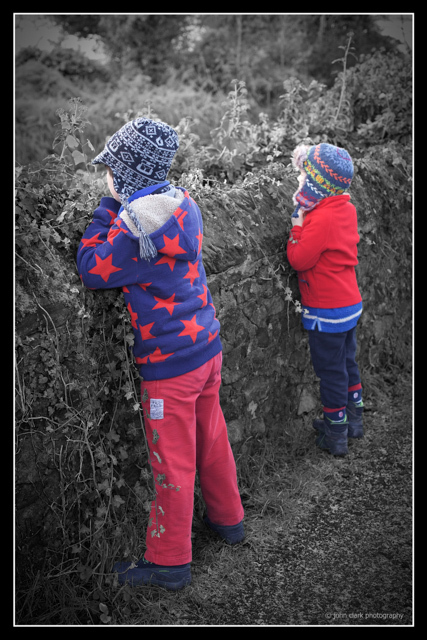 As parents ourselves, we have experience of the various child-friendly excursions nearby; just ask and we'll do our best to help! 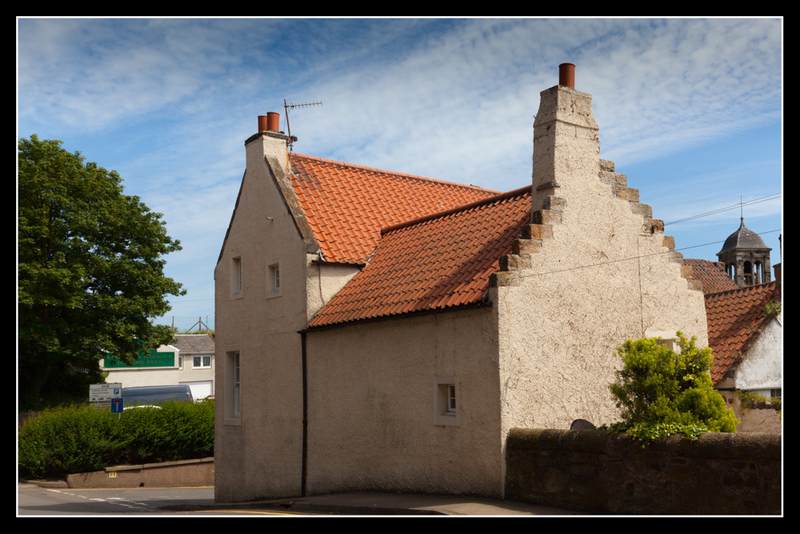 The historic former Royal Burgh of Kinghorn lies on the Fife coast, just across the River Forth from Edinburgh. 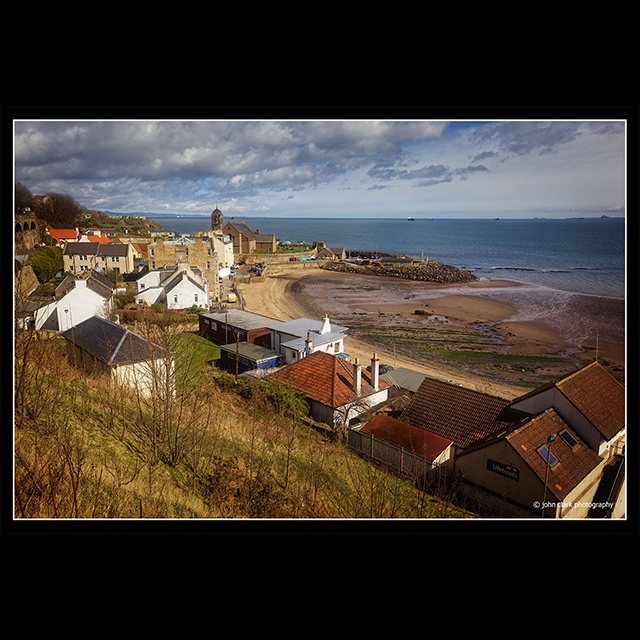 A small village, Kinghorn has two beautiful sandy beaches, and great transport links by car or rail. 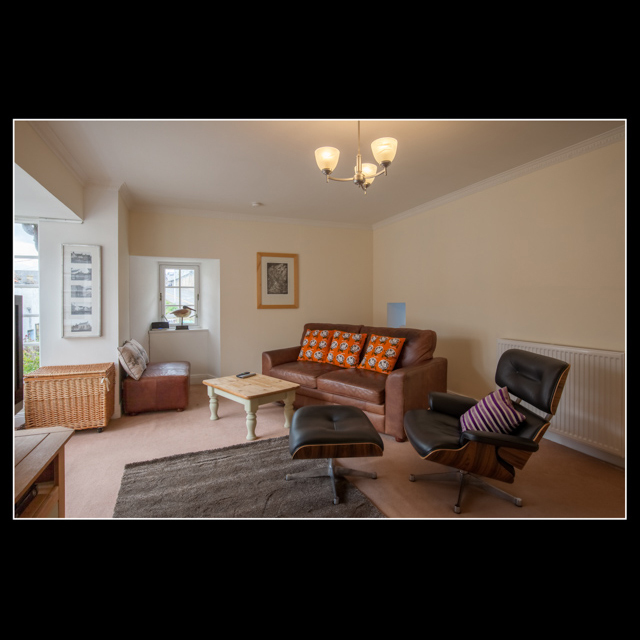 Handy for Edinburgh or day trips to Dunfermline, Perth, St. Andrews and beyond, or rambles along the beach or the Fife Coastal Path, it's an ideal base for a varied and exciting break. 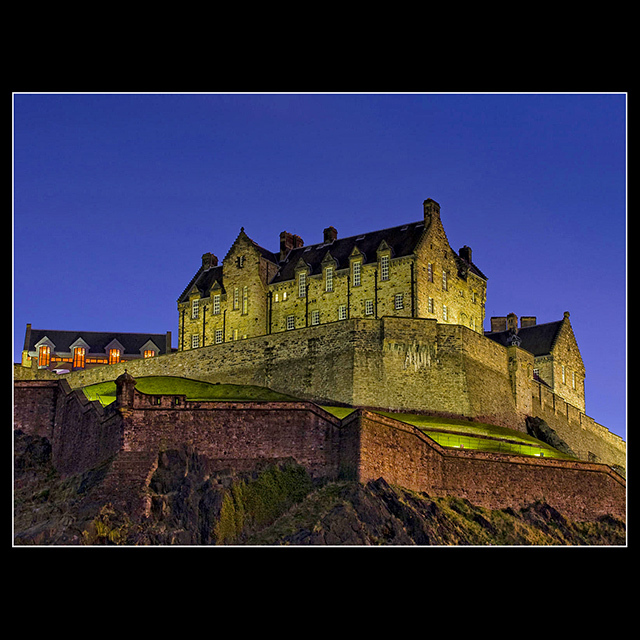 Edinburgh with its famous castle and many other attractions is a must-see. In August you have the world famous Edinburgh Festival, Fringe and Military Tattoo. St. Andrews, the home of golf, is great for golfers, as is Gleneagles. However, Kinghorn has a great golf course and over 40 fine courses are close by. For the kids, there is a good variety of activities and days out within a short drive; get in touch and we will be happy to give some suggestions. 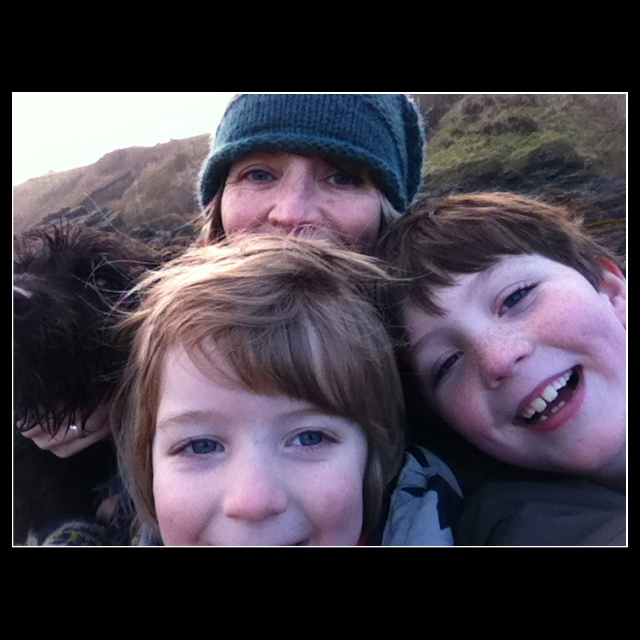 We are a family of four (plus Mina the labradoodle) who have lived in the area for over 15 years and wouldn't be anywhere else. 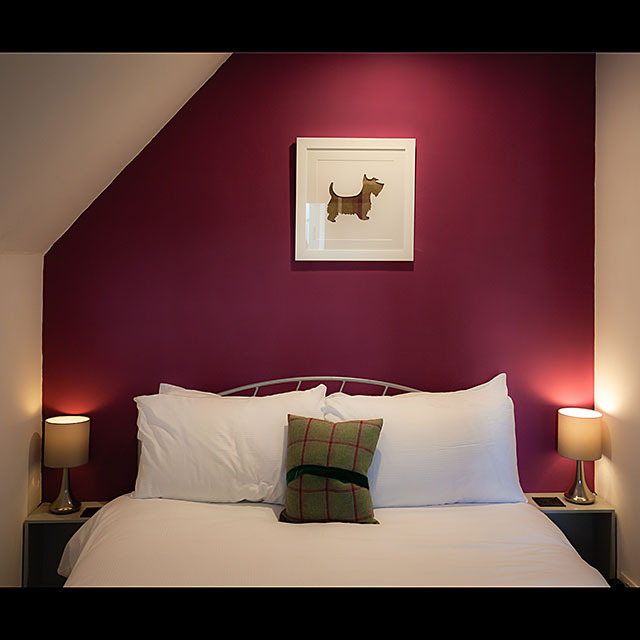 We love visiting different parts of the country, and since Mina joined us, we've realised that it can be quite a challenge to find dog-friendly accommodation. This set us down the road of buying and renovating Nethergate so that everyone can enjoy a little piece of history - including those all-important furries! You can book stays from 3 nights or longer. The calendar below gives you a quick idea of availability. Please contact us to make a booking request or if you have any questions. Please contact us if you have any special requirements, and we'll get back to you as soon as we can.